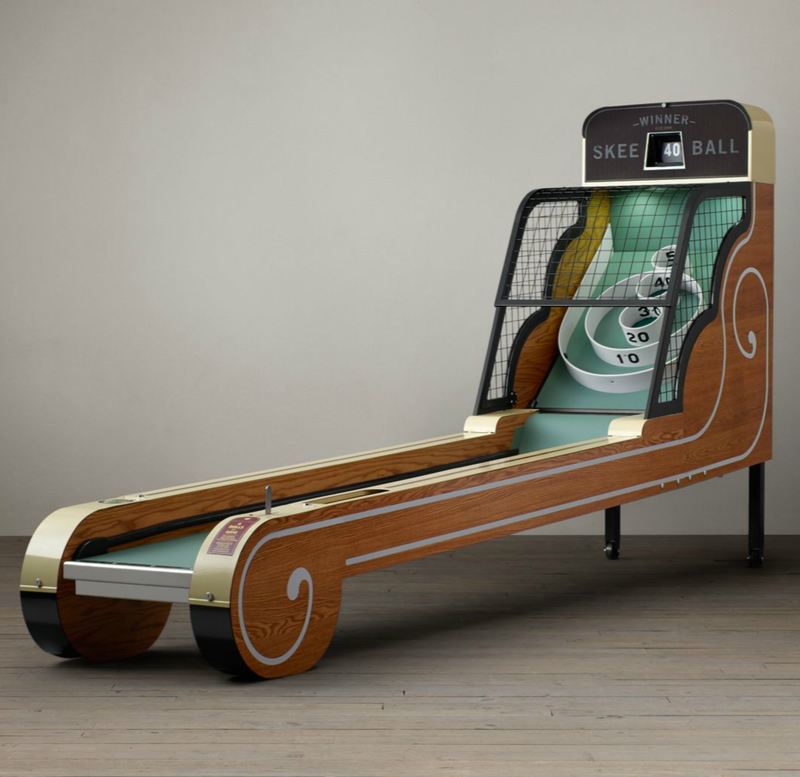 Vintage Arcade Skeeball: Who wouldn't have a blast with this thing? 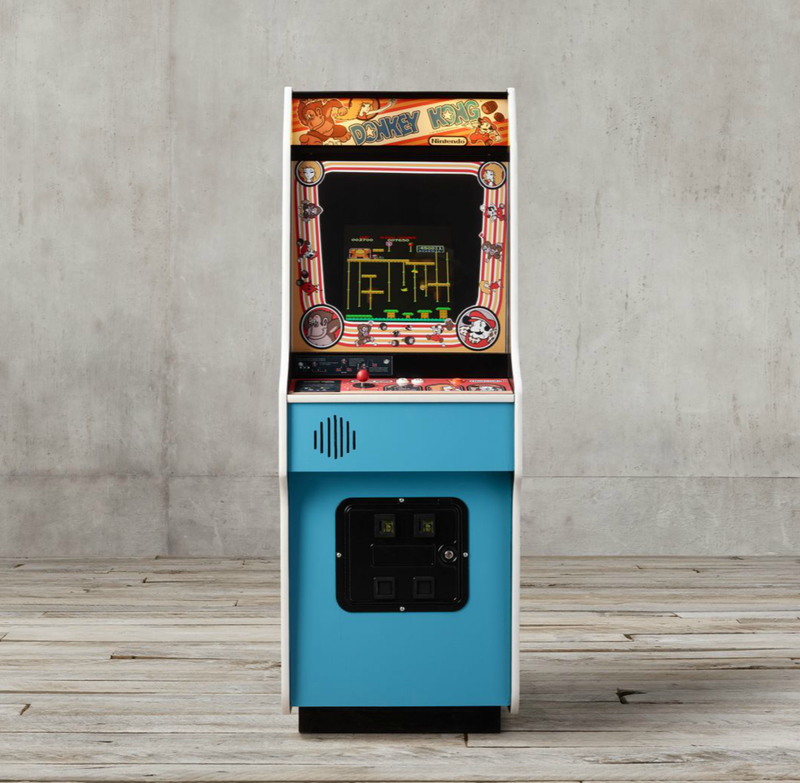 eBay has a bunch of these popping up that are truly vintage and in working condition. 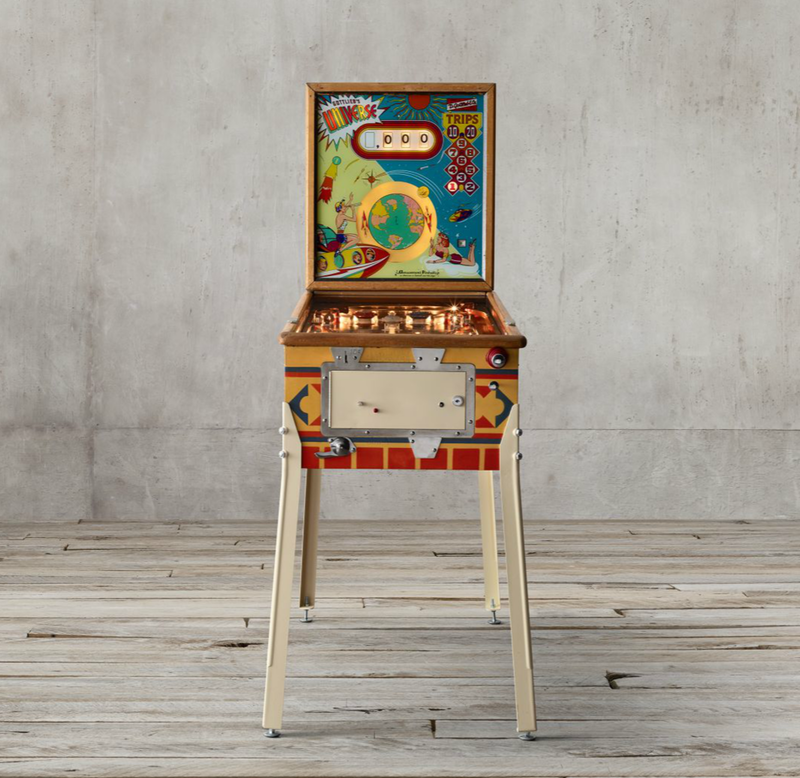 An Arcade Unit: Here's another rad look for any space, provided it has that great vintage look to it. 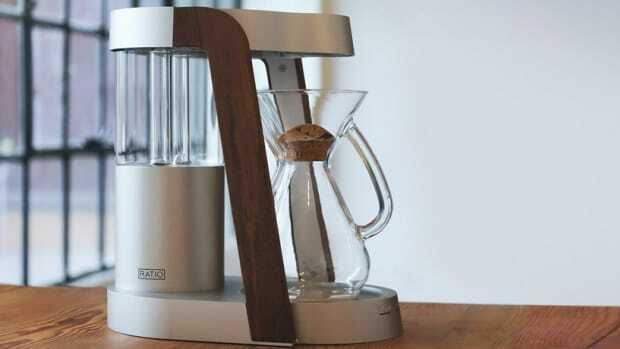 You don't need a dozen of these things, just a solid one with a perfectly retro feel. Anything Donkey Kong and Nintendo related gets bonus points. 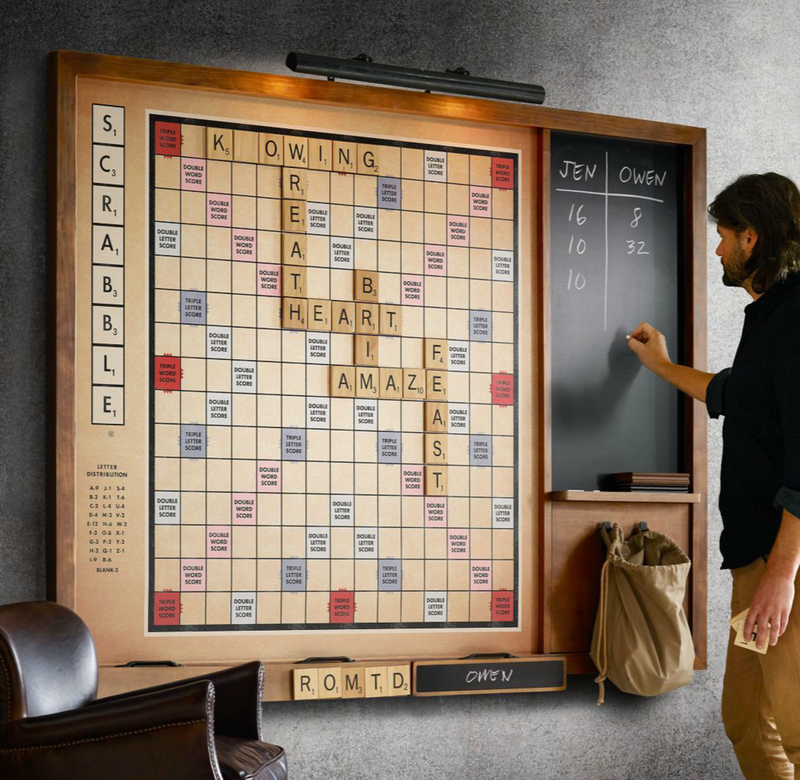 A Giant Scrabble Board: It's good looking and very fitting wall art, AND a lot of fun to play. 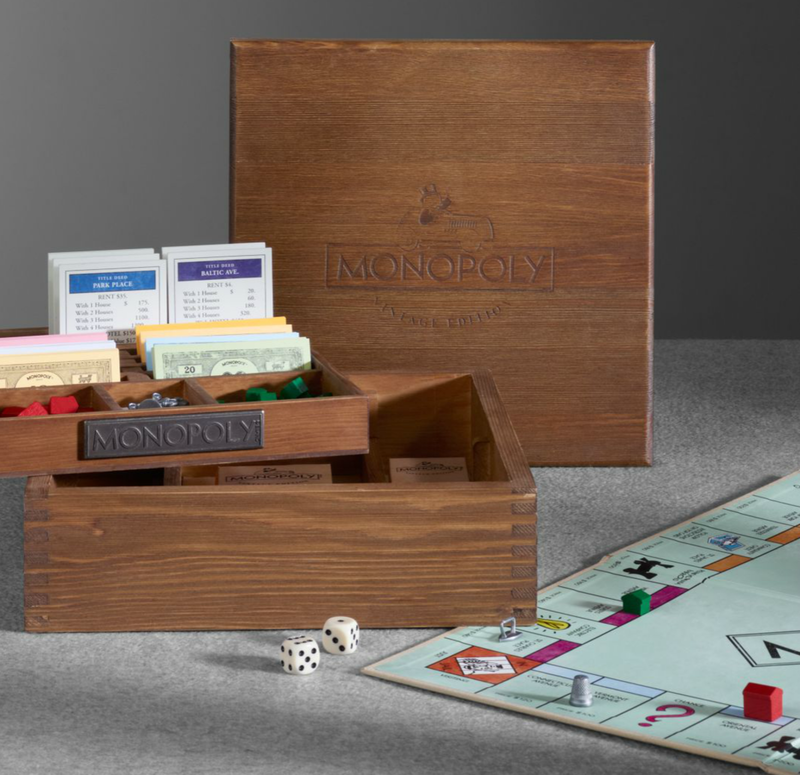 Words With Friends on your four inch iPhone won't be the same after having this thing in your home. 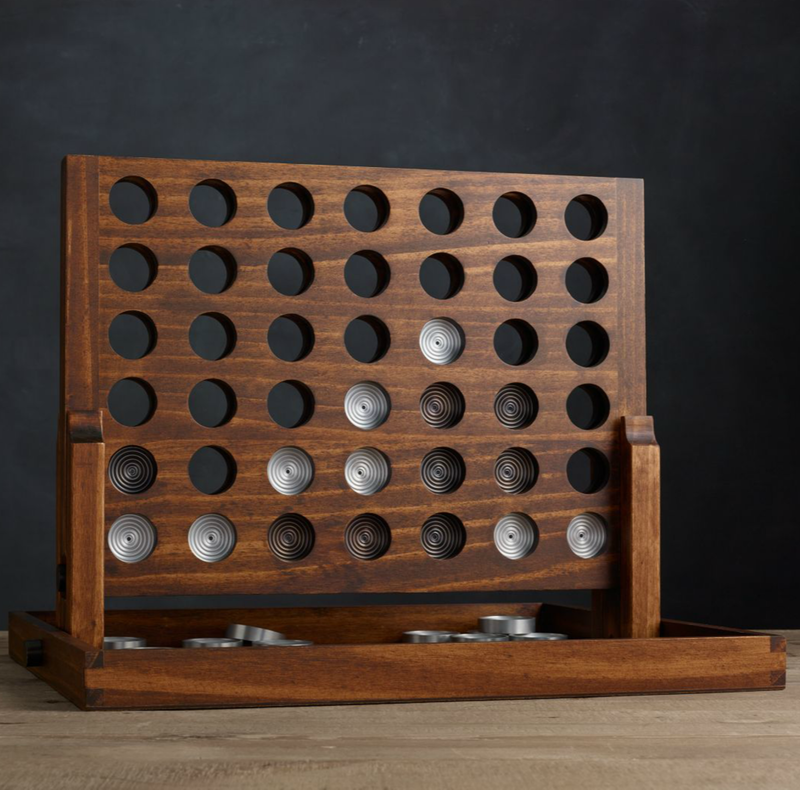 A Legit Game Table: This one has a whole bunch of bells and whistles that make it extra special, but all you really need is a quality wooden table for rounds of poker or the occasional board game. 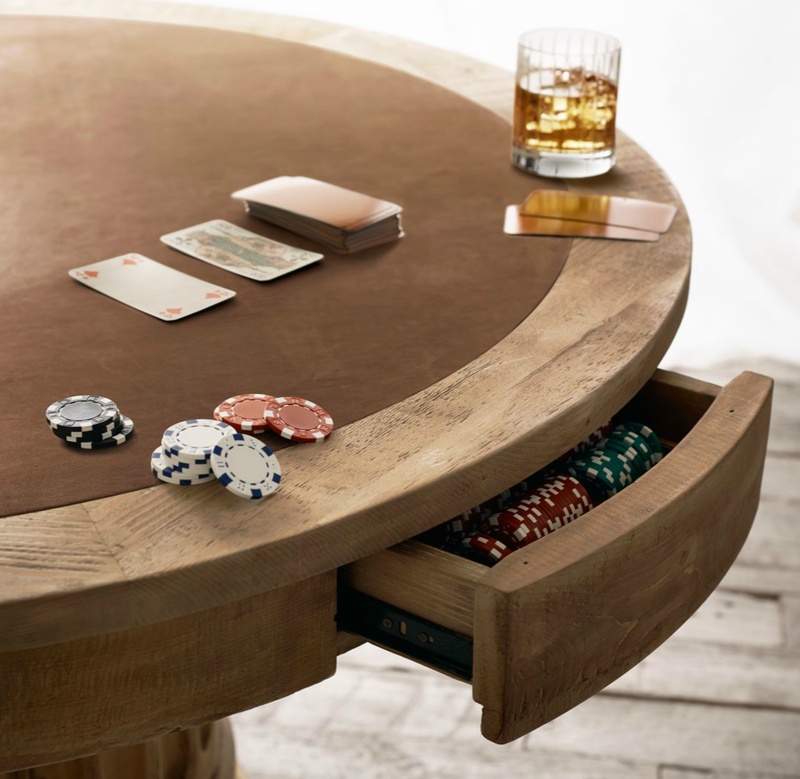 Anything but one of those folding card tables. 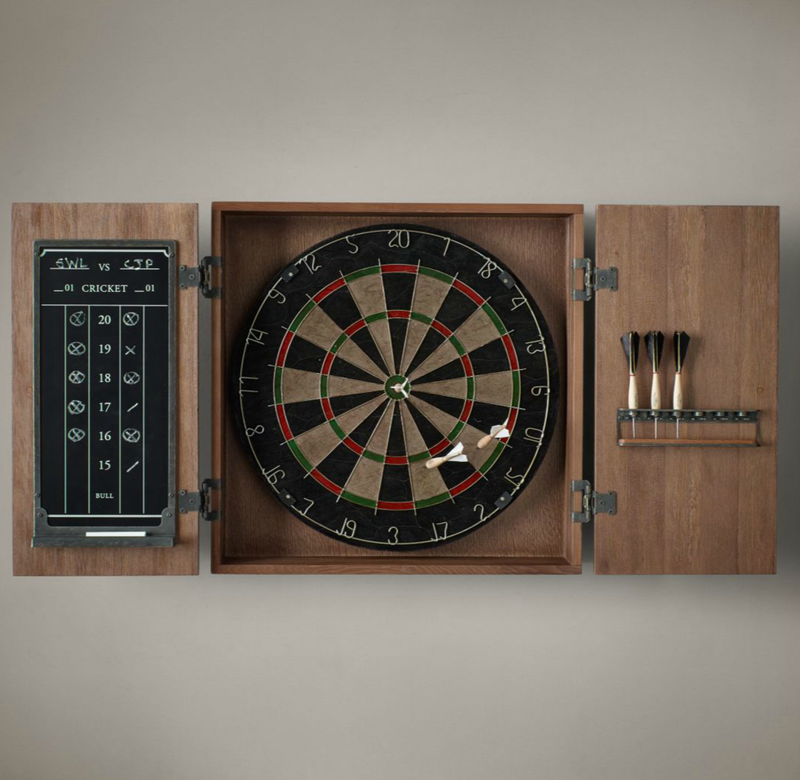 A Quality Dart Board: Nothing says amateur hour like having a dart board that uses magnets or suction cups instead of the real deal. 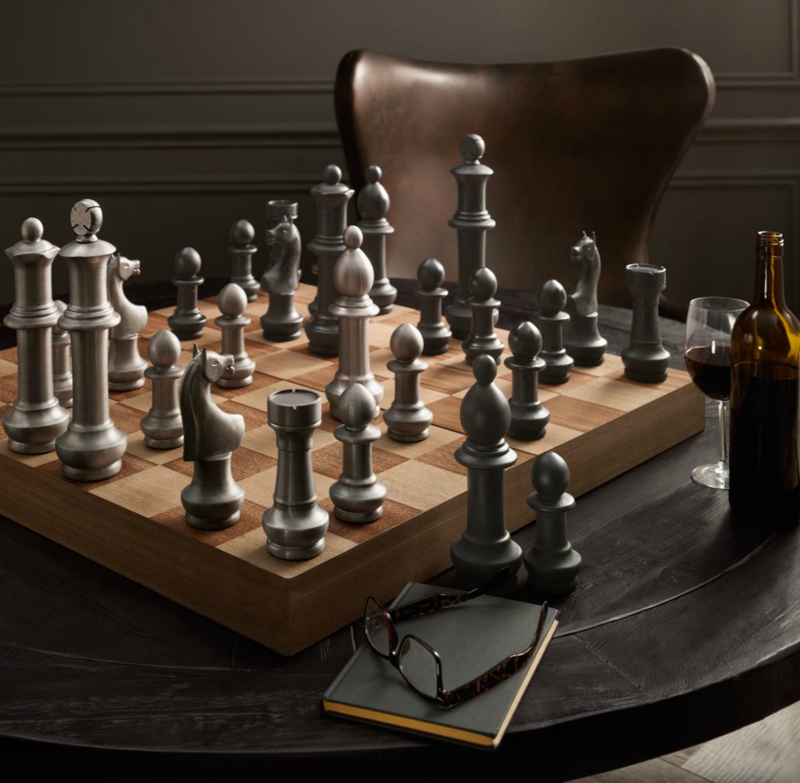 This is the kind of look that you'd find in a high end clubhouse or bar. 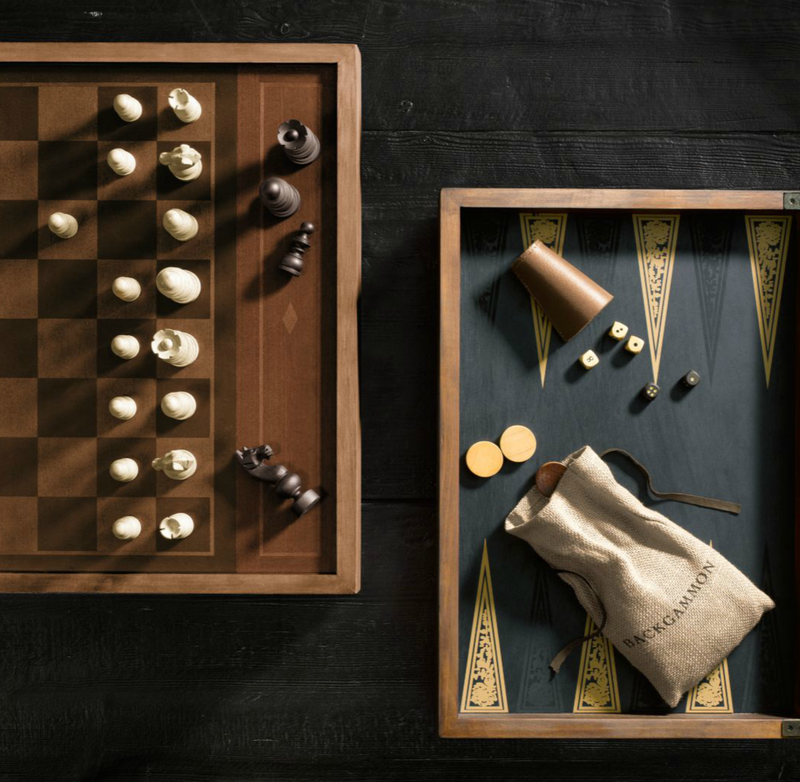 Quality Variations To Classic Games: A bunch of brightly colored boxes that are falling apart don't hold a candle to these remakes of all-time classics like Connect Four and chess. 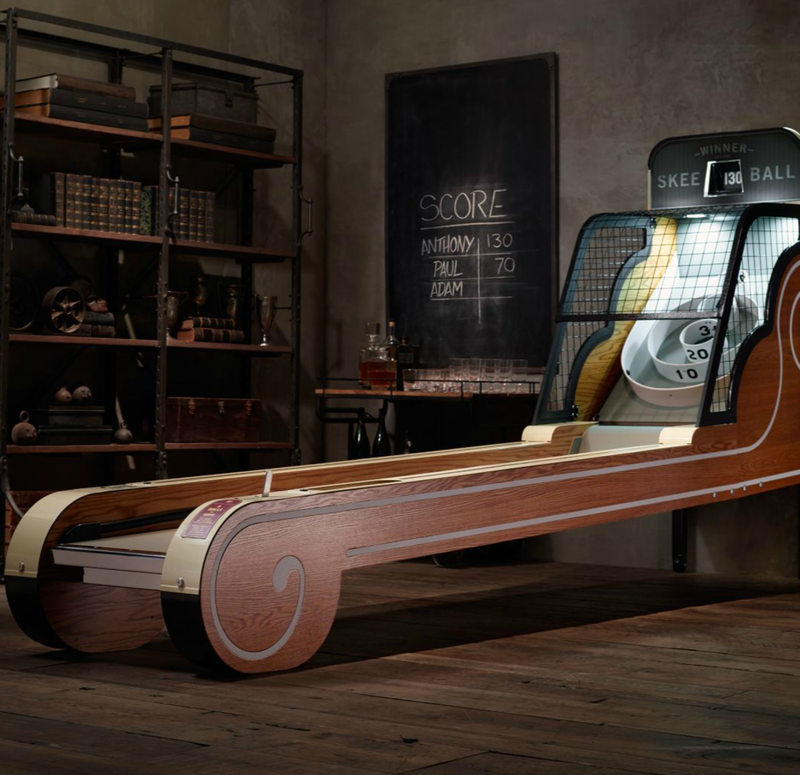 An Awesome Pinball Machine: Ditch the pop culture pinball machines and opt for something with simple and classic branding instead. This particar one is beautiful, but there are a lot of solid choices all over eBay and Craigslist. 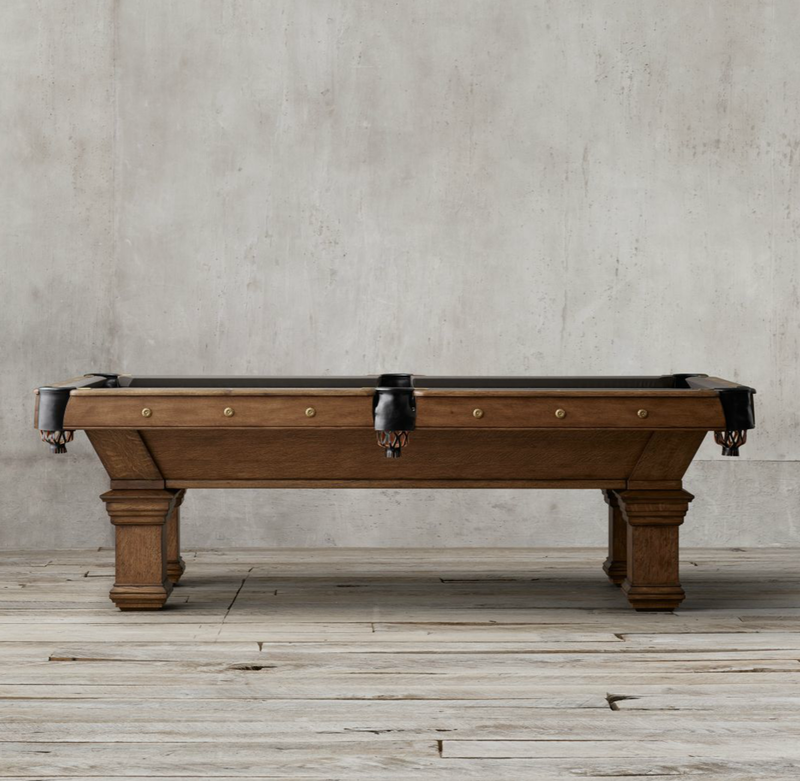 A Centerpiece Pool Table: Probably the most important piece for any game room, a solid pool table is basically an essential. 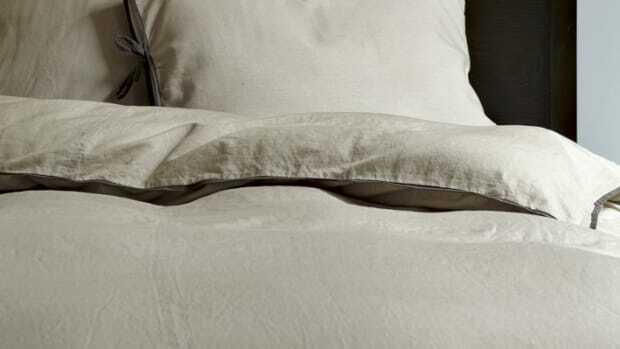 This one will last a lifetime and look like a million bucks the entire time, but there are plenty of other good ones out there as well for a small % of this cost. 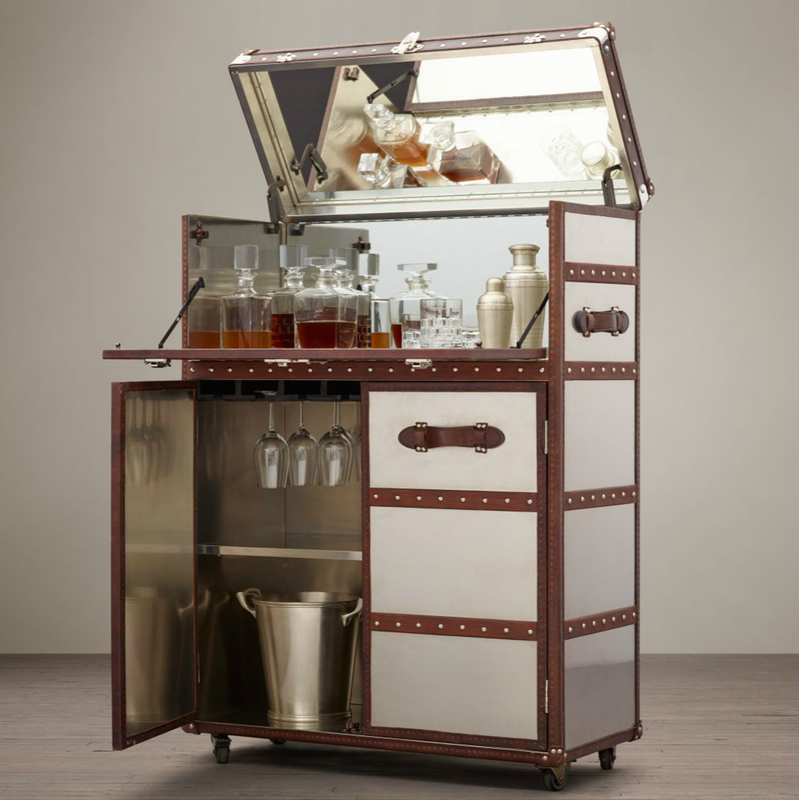 A Fully Stocked Bar Cart: Because some quality drinks only add to the fun. The one featured here is epic, but you can find a ton of these things for cheap at flea markets. 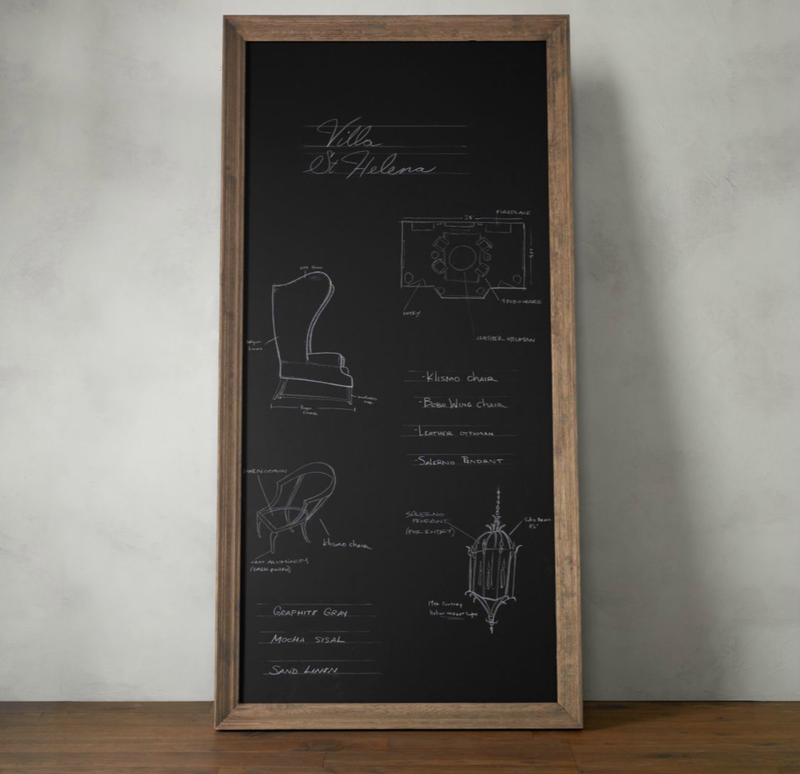 A Chalkboard To Keep Score: Because winning and losing matter.